The Repair Workshops was a five day collaborative exploration of the concept of ‘repair’. 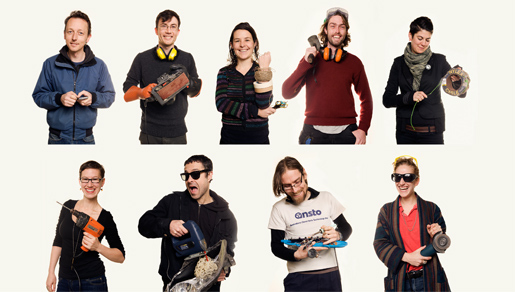 The workshops were run as part of the 2011 Melbourne State of Design festival and invited members of the public to register and bring in broken items to be repaired. In addition, the repairers sourced broken objects from The Brotherhood skips (with permission) and fixed or remodelled these broken bits, finding new uses and new lives for otherwise landfill-destined stuff.